All 68 ingredients used for the menu are GMO-free. By Adjua Fisher·	 4/27/2015, 11:25 a.m. 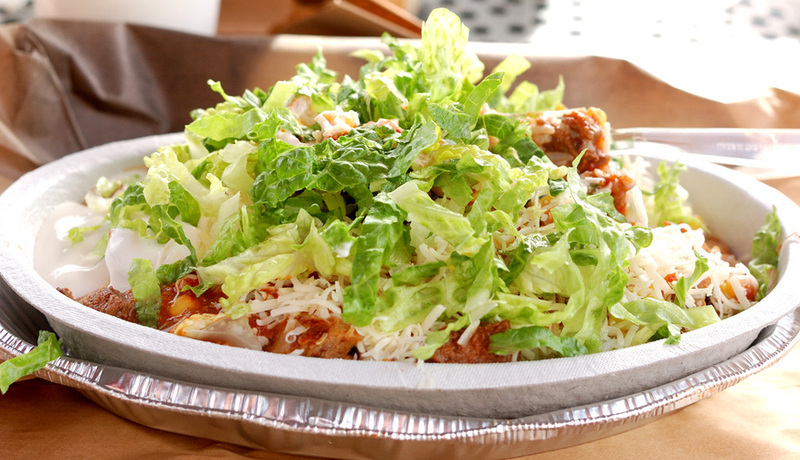 Some big news for Chipotle lovers: Starting today, Chipotle’s 68-ingredient menu is completely free of genetically modified ingredients, The New York Times reports. They are the first major restaurant chain to go completely GMO-free. And it turns out, transitioning to a completely GMO-free menu was actually easier for the company to do than one might expect. As the company’s founder Steve Ells told The Times, ridding the menu of genetically modified corn, which makes up over 90 percent of the corn produced in the U.S., was the easiest part. Their tortilla supplier was already making non-GMO corn flour and simply agreed to up the production. As Ells told The Times, “This is another step toward the visions we have of changing the way people think about and eat fast food. Just because food is served fast doesn’t mean it has to be made with cheap raw ingredients, highly processed with preservatives and fillers and stabilizers and artificial colors and flavors.” You can’t hear me, but I’m clapping at my desk right now.